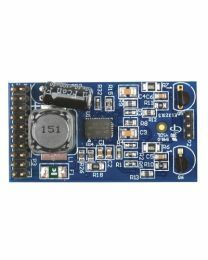 One of the great things about our IP PBX systems whether they are standalone or PC card based IP PBX systems is that they have a modular architecture. 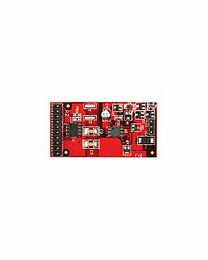 You only need to buy modules that fit your requirements and can buy additional modules as the need arises. 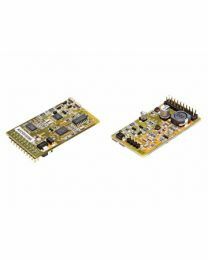 There are three types of modules to choose from: FXO modules, FXS modules and GSM modules. 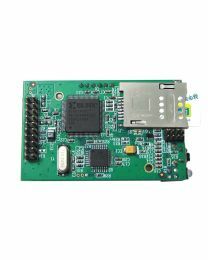 FXO modules are devices which connect your analog PSTN line and allow users of your IP PBX system to place and receive calls using that analog line. 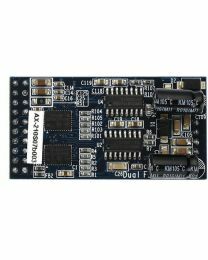 You can choose between single port FXO modules and dual port FXO modules. 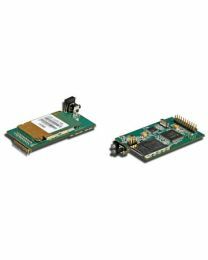 FXS modules connect analog phones as extensions to your IP PBX system. 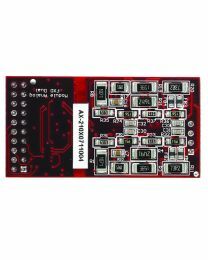 Similar with FXO modules, you can choose between single port FXS modules and dual port FXO modules. 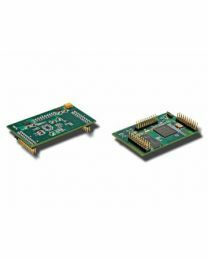 GSM modules allow you to use a SIM card and place and receive mobile phone calls using that SIM card.